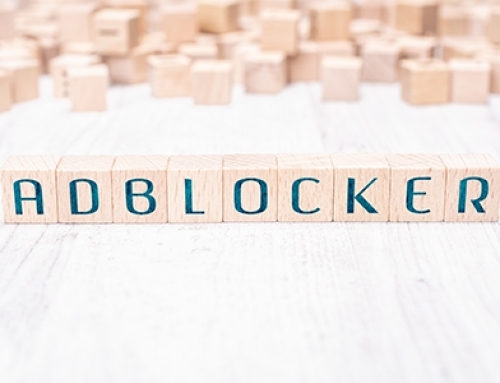 Find yourself wondering: What are the best open adstream alternatives? 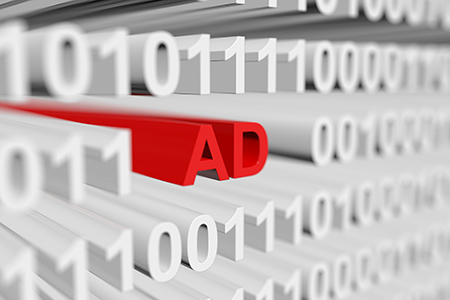 Publishers, advertisers, ad agencies, and ad networks use ad servers to determine what ads to show on a website, as well as to serve those ads. Since the very beginning (of online advertising) time, numerous technology advancements have been made in the Ad Tech industry, solving a number of problems that both advertisers and publishers face. These improvements have made the whole media buying and selling process much easier and savvier than ever before. Over the last two decades, the invention of supply-side platforms (SSPs), demand-side platforms (DSPs), and ad exchanges have played a major role in shaping the online advertising ecosystem. That said, there’s one vital piece of AdTech that has been around since the early days of online advertising, and is still just as relevant today as it was back then – the ad server. Since ad servers are an essential piece of the advertising technology puzzle for publishers, advertisers, ad agencies, and ad networks to run and manage online ad campaigns, I cannot stress how important it is to choose the right ad server. When looking for an ad server, you want to make sure to select one that meets all of the needs of your business. So, what are the best open adstream alternatives? And, how can UpRival Ad Server improve the way you manage and display ads online? What is the best Open AdStream alternative? For those of you who haven’t heard the news, AppNexus acquired Open AdStream (OAS), leaving many of its customers scratching their heads, unsure of where to go next. If you’re contemplating whether or not to use AppNexus, but haven’t taken time to compare the other advertising software options available, think again. There are several good options available to handle all of your marketing needs. That said, if you really want to get serious, increase conversions and website traffic, you must consider UpRival Ad Server. UpRival Ad Server is a powerful, ad-serving software that combines the newest technology to provide its users with insight into audience behavior and website analytics. This intelligent ad tech brings all of your marketing efforts together in one place, with the ability to significantly grow your website traffic and conversion rates. What is Uprival Ad Server? If this is your first time hearing the name “UpRival”, don’t worry. We are here to introduce you to this powerful ad server. 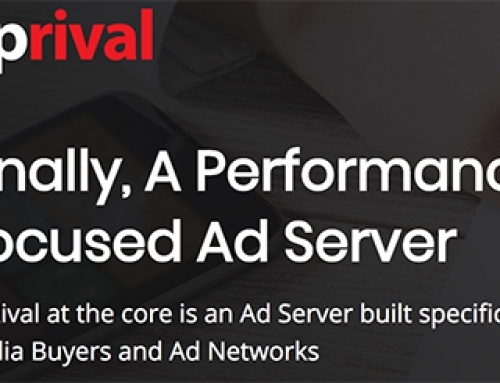 At the core, UpRival is an ad server built specifically for both media buyers and ad networks. With beneficial features for advertisers, affiliates, and publishers, UpRival really is for everybody. There are numerous benefits that come along with using UpRival, including customizable action-driven ad templates, a performance-driven user interface, and whitelabel solutions to increase your brand awareness. What’s the point of serving ads, if they are being sent to the wrong audience, at the wrong times? UpRival’s advanced targeting features help users serve the right ads, to the right people, at the right times. Target campaigns to specific device types, geographical location, browser type, IP types, and more. In addition, UpRival allows you to create customized targeting variables with a combination of demographic settings. The best way to make decisions, is to educate yourself first. Real-time reporting allows you to review metrics and statistics around your ads, so you can make better-informed decisions. If you aren’t taking the time to optimize your ad campaigns, you’re missing out on limitless outreach opportunities. That said, optimization of your campaigns doesn’t just happen on its own. There are plenty of marketing techniques, campaign planning and analyzing of feedback metrics that go into the optimization process. It can feel overwhelming to review all of the plugins and other add-on marketing programs offered in this industry, all with the hopes of finding the best ones to use for optimizing your campaigns. 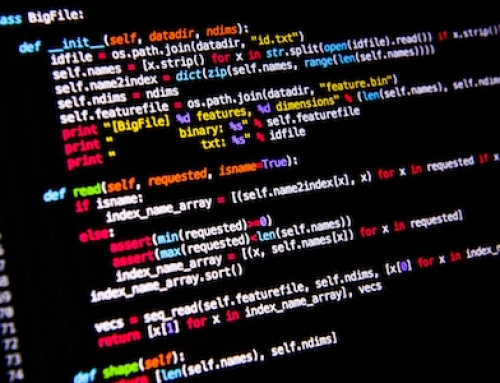 It can also get tricky, having to navigate between various software applications. The solution? 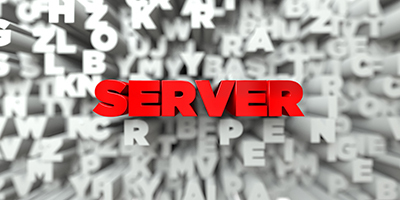 UpRival Ad Server provides an all-inclusive platform, with all the tools you need (and more!) 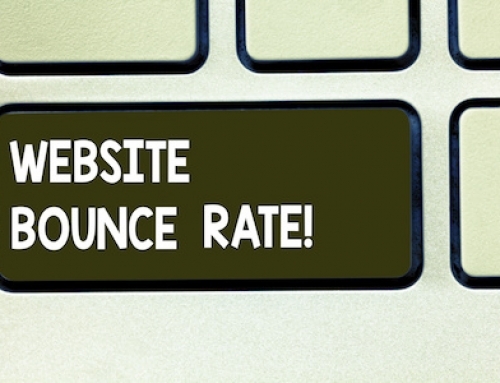 to get the greatest return on all of your ad campaigns. 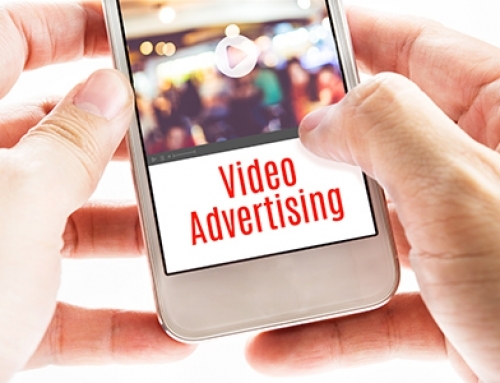 The weighting feature in UpRival’s platform allows users to set how often their ads display in rotation. With full control over how frequently your ads run, with the ability to run more, or less often, in a matter of seconds. With the day parting feature, your team can determine which ads to serve at peak hours of the day. Day parting promotes better visibility of the right ads, to the right audience, at the right hours of the day. These hours are determined within UpRival’s user interface, where you can review the measured metrics of each one of your ad campaigns. Frequency capping increases your return for every advertising dollar you spend, for smarter ad-spending practices. This feature offers the ability to limit the exact number of times an ad will display to a specific user, or group of users. UpRival is hands down the best ad management tool I use. On top of serving and managing my ads, I use their link tracker feature – which allows me to track my clicks and manage the redirect destination URLs to easily split test my landing pages – a feature that UpRival developed at my request. They also offer 24/7 support, and listen to my feedback to constantly make improvements to the software to benefit us as clients. 10/10 would recommend. We were introduced to UpRival by a marketer friend. We are very pleased with the service we are receiving from them. It allows us to populate our sites with banners by adding one simple piece of code. The pricing is fair as well, and we appreciate the service they provide. Customer service is on point as well – overall an A++ from us. Without a doubt UpRival Ad Server has been our smartest investment in terms of online marketing and managing advertising space. The system offers several unique features and functions that set it apart from all other solutions on the market. You’re not going to find another platform out there that lets you create and manage your ad placements, offers, and links- plus tracks the data through your entire funnel. The UpRival support team is excellent and very helpful. All in all, we are very pleased with this partnership, and I highly recommend working with them.